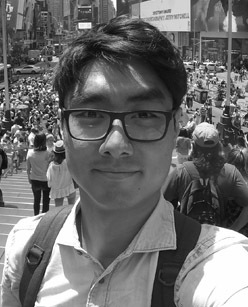 Since working as a secondary teacher in Australia for 3 years, God called Andrew and his family to work in Malaysia for 3 years, before moving to Indonesia for another 10 years. 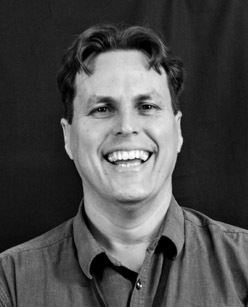 In 2010 they returned to Australia help oversee the work at GLO Ministries Australia, where Andrew is Co-Director. 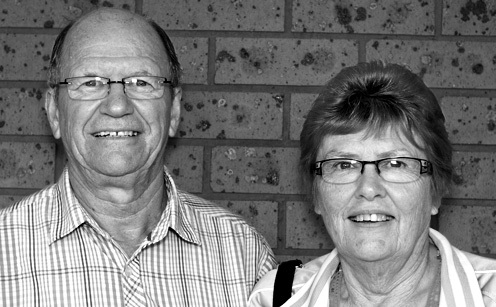 He and his wife, Donna, are involved at Riverstone Community Church, NSW. They have 3 grown children and are keen to see individuals and the local church catch a vision for mission. After being in the workforce for 7 years in a range of jobs, (retail, hospitality, administration, tourism, a crocodile farm!) I took a break from work to study for a year at GLO College of Ministries in 2011. Since then, God has called me back to GLO College of Ministries to serve as Office Manager for the last 4 years. I’ve had the privilege of taking part in several short term mission trips in the last few years to Papua New Guinea, Indonesia, and far North Queensland, and been greatly blessed to work with people from around 14 different countries at GLO over the last few years. I’m originally from far north Western Australia, and now live in Tasmania, which both have vastly different climates, but are equally beautiful places! In the midst of my studies to become an Architect, I took a year out to study at GLO College of Ministries in Tasmania (which I highly recommend!). After graduating from GLO, I finished my studies back in Sydney and now I am currently blessed to be working in the field of Architecture whilst serving at my local church, Wareemba Gospel Church. Since 2011, I had the privilege of being part of short term mission trips both to PNG during my studies at GLO and to Nepal with my local church team. And hopefully more to come! Keith and Bronwen are retired school teachers who work part time in Church Liaison for AMT (Australian Missionary Tidings). Their role is to promote mission in local churches. Prior to this Keith was Principal and Bronwen was Training Coordinator at the GLO Training Centre in Tasmania. Their role with AMT and GLO involves overseas visits. 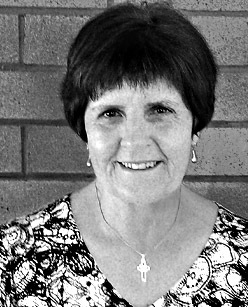 After working as a teacher for 13 years in Queensland and PNG, Wendy joined the children’s ministry department of Scripture Union Queensland in 1986. Feeling that God was urging her to work in mission overseas, she moved to Africa in 1991, to work as an AMT missionary, with SU Kenya for 5 years and SU Africa for 7. She continues to work part-time with SU International in leadership development and works part-time with AMT in Member Care. 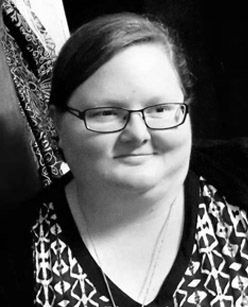 Wendy is involved with Bellbowrie Community Church in Brisbane. Encounter Short Term Mission trips would not be as authentic, enjoyable or meaningful without our local partners. The people you visit will often have to lift the heavy end when it comes to organising these trips. AMT and GLO combined have vast resources of workers, ministries and locations to visit.